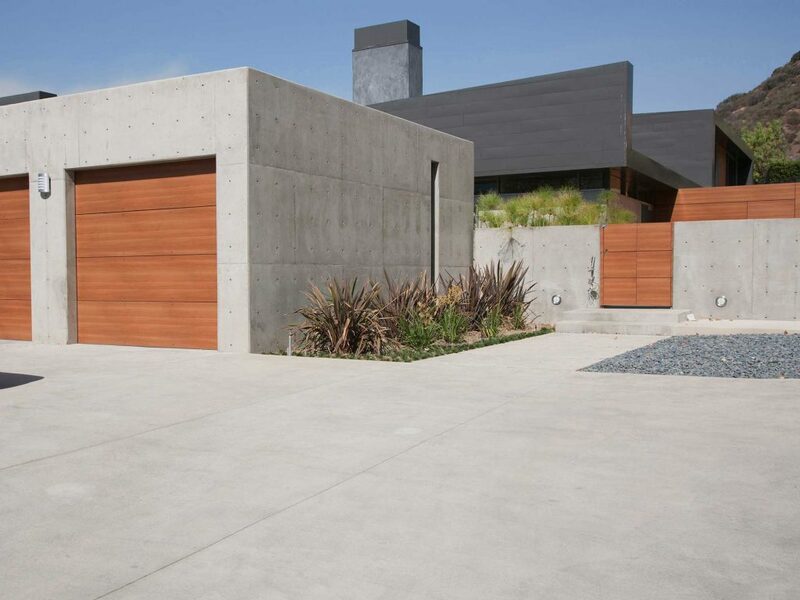 Concrete Driveways in Brisbane are by far the most popular and cost effective option to revitalise your homes presentation. 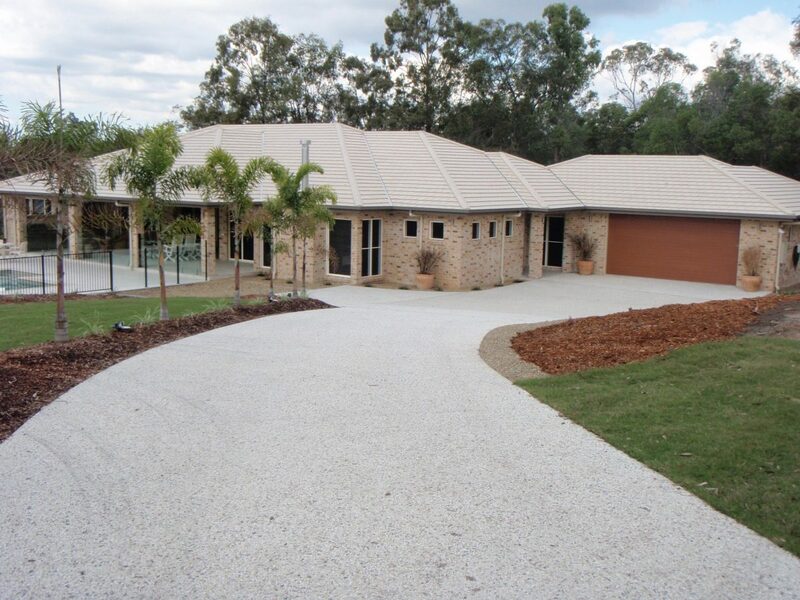 You can choose from the following options when it comes to concrete driveways in Brisbane. 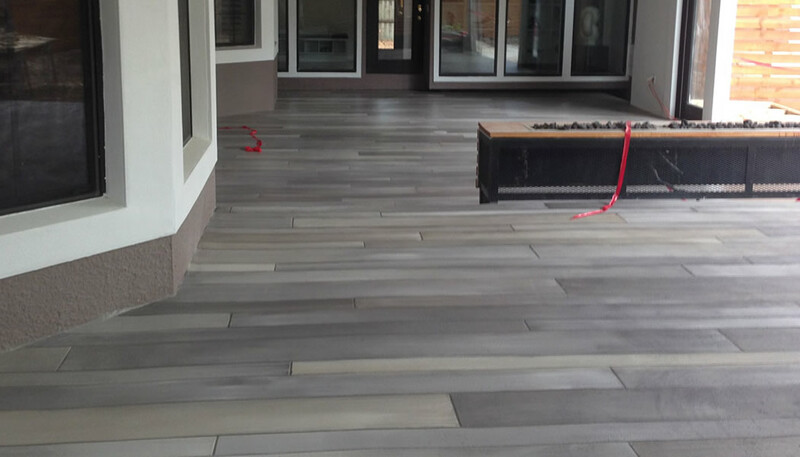 You can choose your Decorative Concrete Finish. 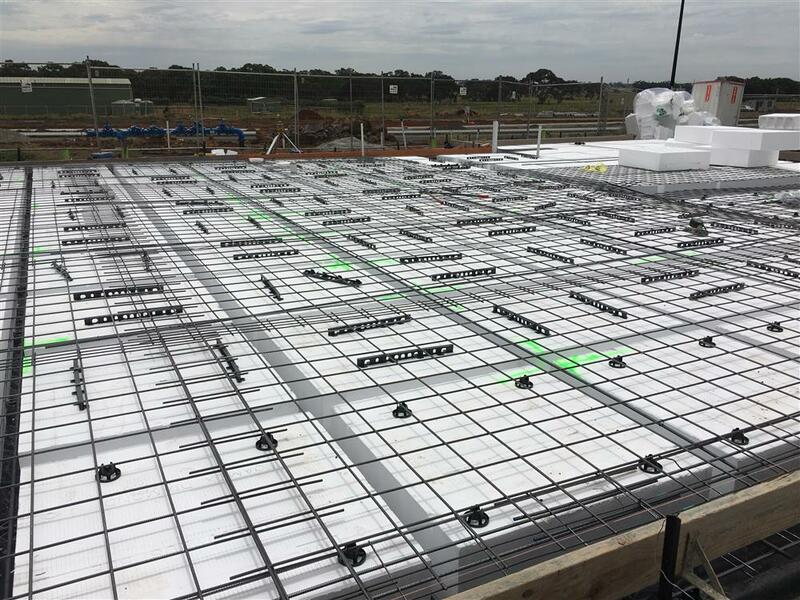 Concreting Earthworks and Excavation are integral to reducing costs. 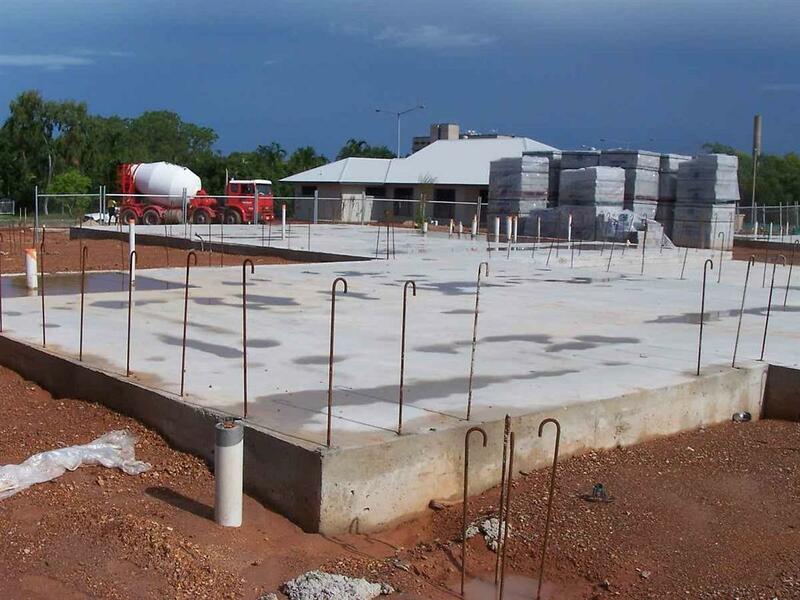 The overall cost of concreting in Brisbane is greatly affected by the quality of the site cut and detailed excavation. 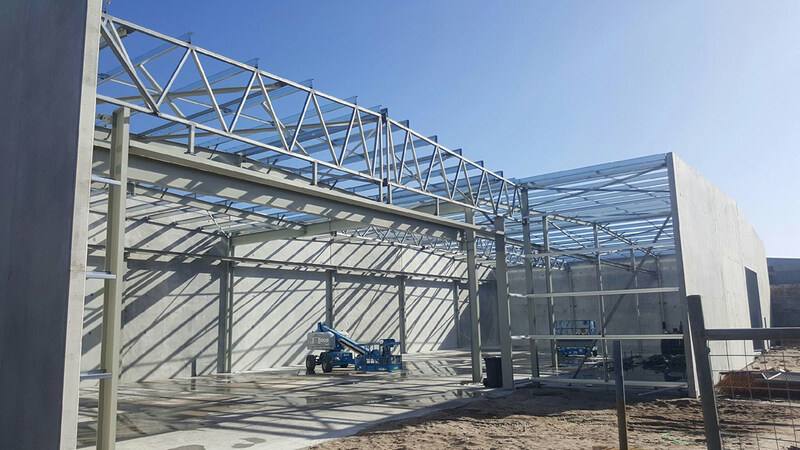 We've invested heavily in our plant and equipment to efficiently tackle your earthworks and excavation projects. Concrete Hardscaping is Hard Landscaping. 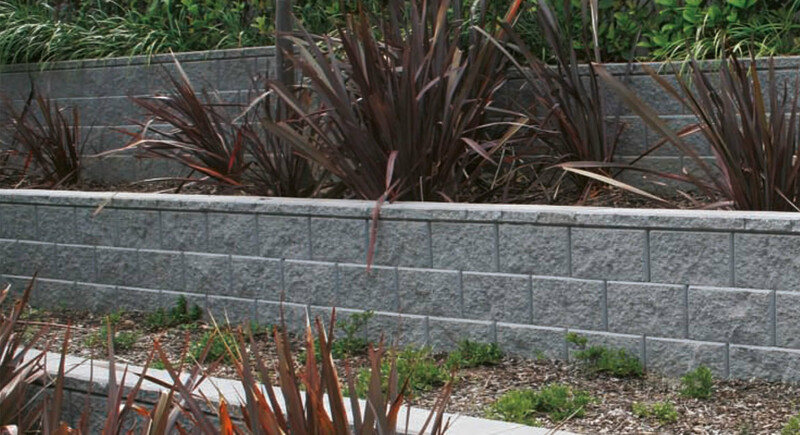 It utilises a wide range of materials can be incorporated into design such as blocks for retaining walls, gravel, rock or stone, concrete, timber, bitumen, glass or metals. Courtyards can give the appearance of rustic bricks, pavers, stones, timber and more. External Pavers such as brick pavers or concrete pavers, alternatively you could choose something fancier such as stone pavers or slate pavers allows you to create that classic timeless paving appeal that will last the test of time. Many styles of pavers, bricks and retainers are available. 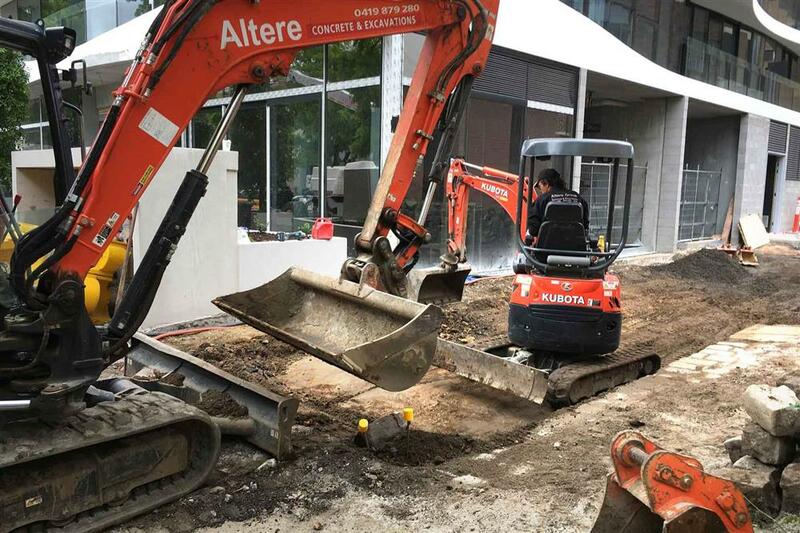 Retaining Walls in Brisbane can be used to reclaim additional land, they may also support the structural integrity of related roofed building. Poured Concrete Retaining Walls in Brisbane are seen as the smooth, sleek form often used in modern landscaping and Hardscapes. House Surrounds Concreting can create practical decorative features and instantly add appeal to your Brisbane home and street. They also provide access to locations that are otherwise difficult to access. 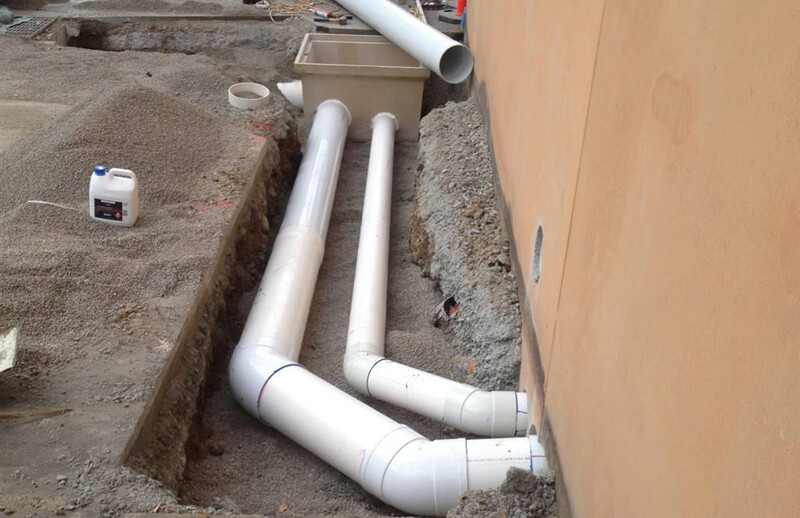 We can assist you with Concrete Pathways, Footpaths, Walkways and Hardscaping. 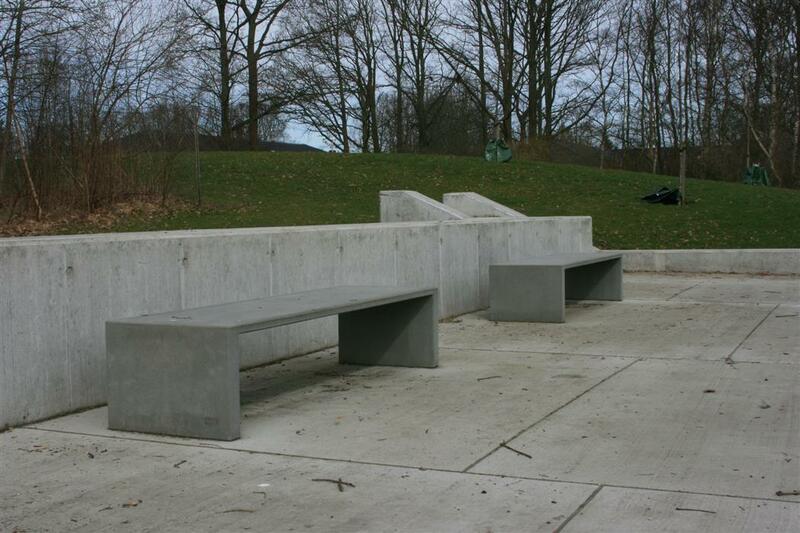 Patios & Outdoor Entertainment areas traditional utilise the versatility of concrete. 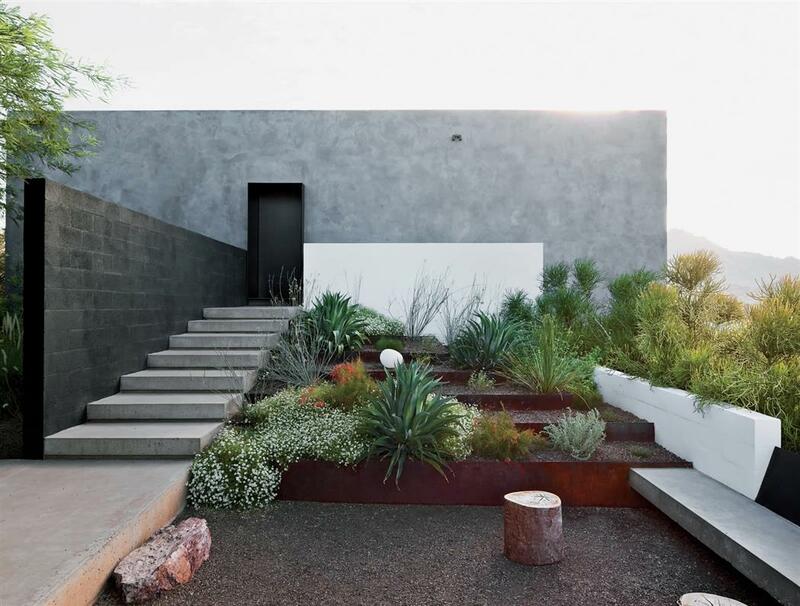 It's smooth, clean, can be formed into curvilinear or geometric shapes, and with the addition of tints, wet stencilling or Hardscaping, can become something more than the classic light gray. 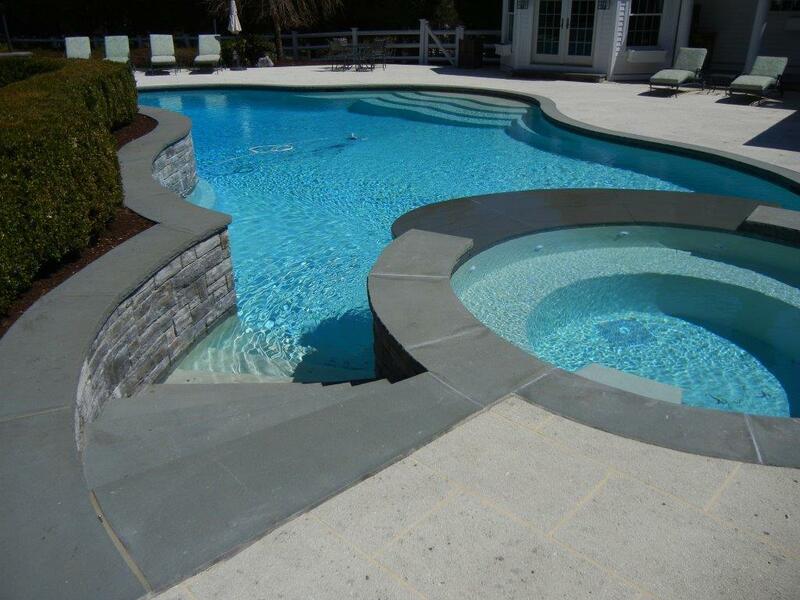 Pool Surrounds capitalise on concretes longevity, durability and good looks bring to life any pool scape. 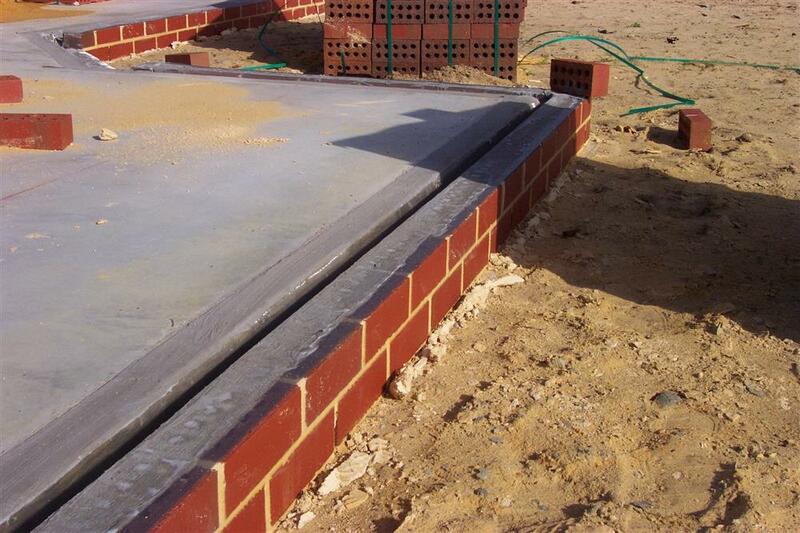 MQC ensure particular attention is paid to concrete texture and concrete finish to minimise slip risk. 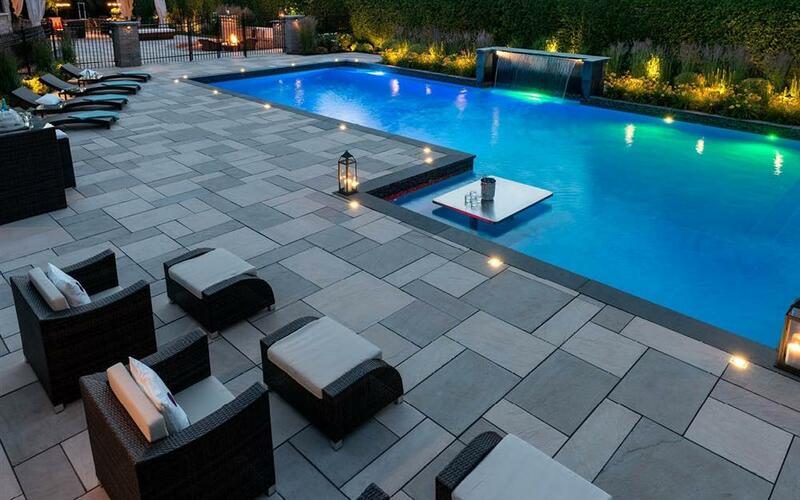 Concrete is not directly affected by saltwater or chlorine.